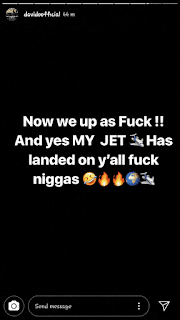 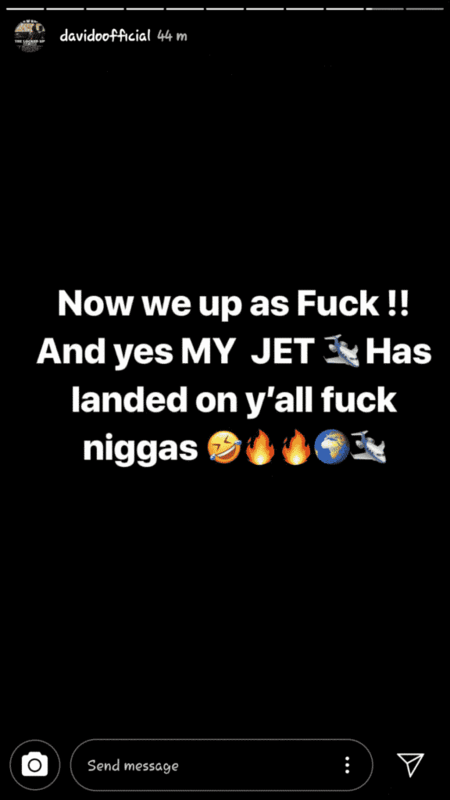 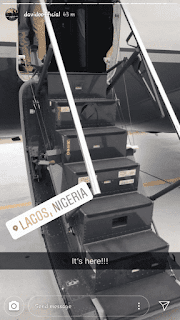 Davido's private jet, "Air OBO" has finally arrived in Lagos. 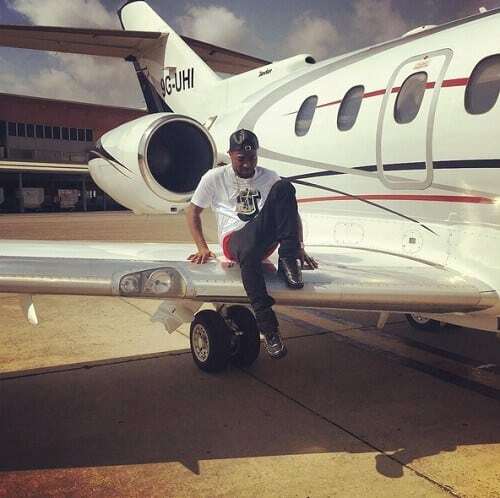 When Davido announced earlier this year that he had bought a private jet but failed to provide proof, many people thought he was lying. The DMW boss has taken to Instagram once again to announce that the private jet he bought has landed in Lagos, this time with proof.